He started with five chickens, today he has more than 11,000 birds. 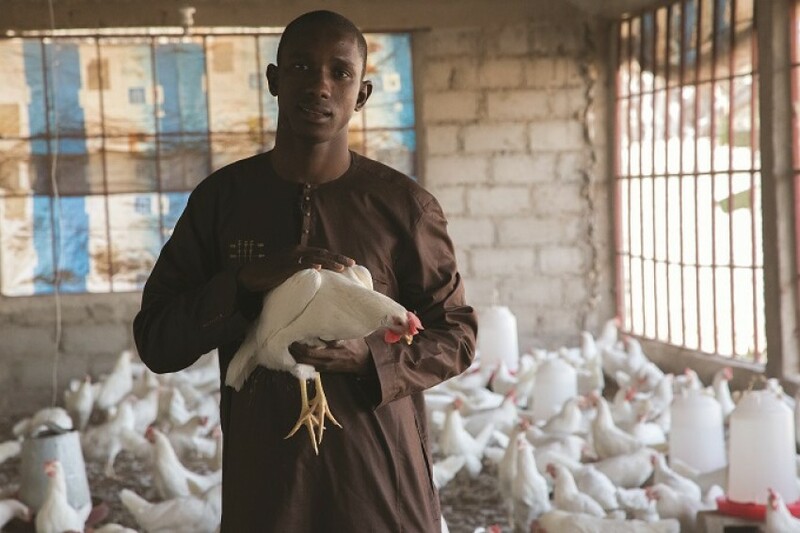 Meet Muhammad Sanyang, a 24-year-old Gambian poultry entrepreneur who set up his business ten years ago. Today he is a supplier to the country's tourism industry and now works to support the Youth Empowerment Project, a joint initiative between ITC, European Commission - Development & Cooperation - EuropeAid and the Gambian government. Watch and share!